Status: Eliminated by Deborah Ann Woll in Round 2! Lizzy Caplan is a talented comedic actress who recently starred in the Starz television series, Party Down. However, I fist became a fan when she starred in the ill-fated sitcom The Class opposite Jason Ritter. What I didn’t realize at the time is that she was actually an “Apatow alum” and got her start on another favorite of mine, Freaks & Geeks, many years prior. She also has had brief roles on True Blood and Smallville. Lizzy is the youngest of three siblings and was born and raised in Los Angeles. She attended the Hamilton Academy of Music in Los Angeles and actually started out in piano performance but switched to acting prior to graduating. Her film credits include 127 Hours, Cloverfield, and everyone’s favorite: Mean Girls. Check out her interview with Vanity Fair @ Sundance! 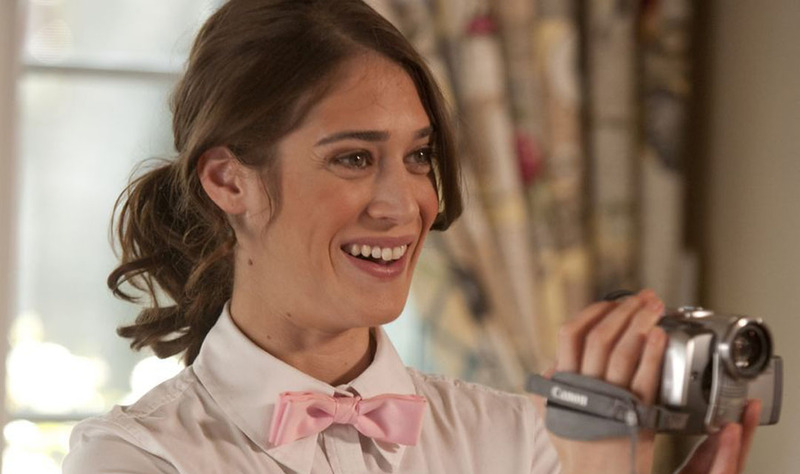 Lizzy Caplan as Casey Klein on the Starz comedy Party Down.